Don't want to sit close to the fire anymore? Here is a perfect solution! Want to enjoy the warm but not want to sit close to the fire? 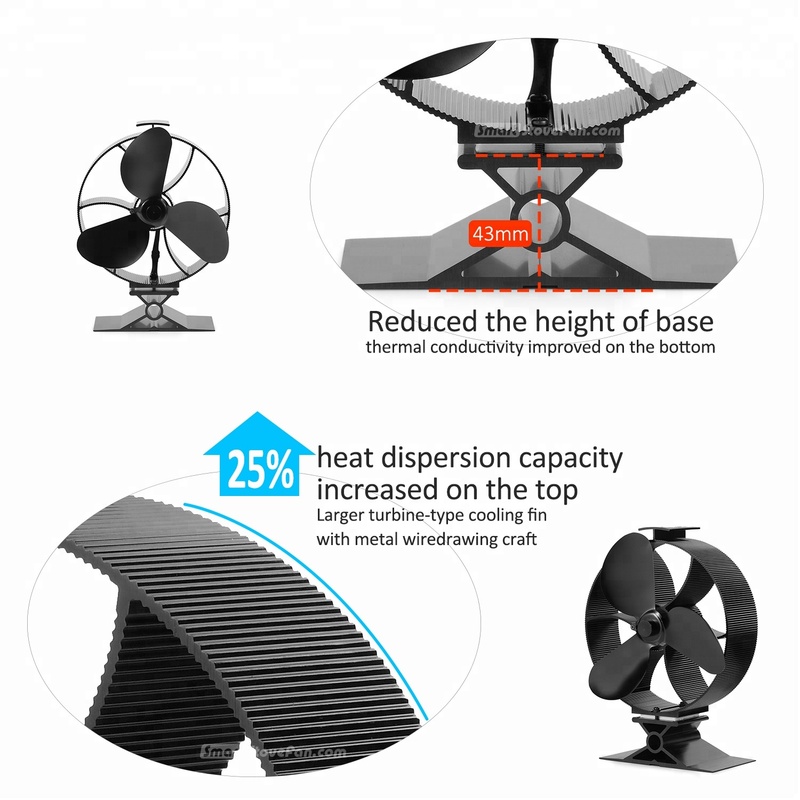 Want to have a warmer winter but not willing to spend extra money on electricity? 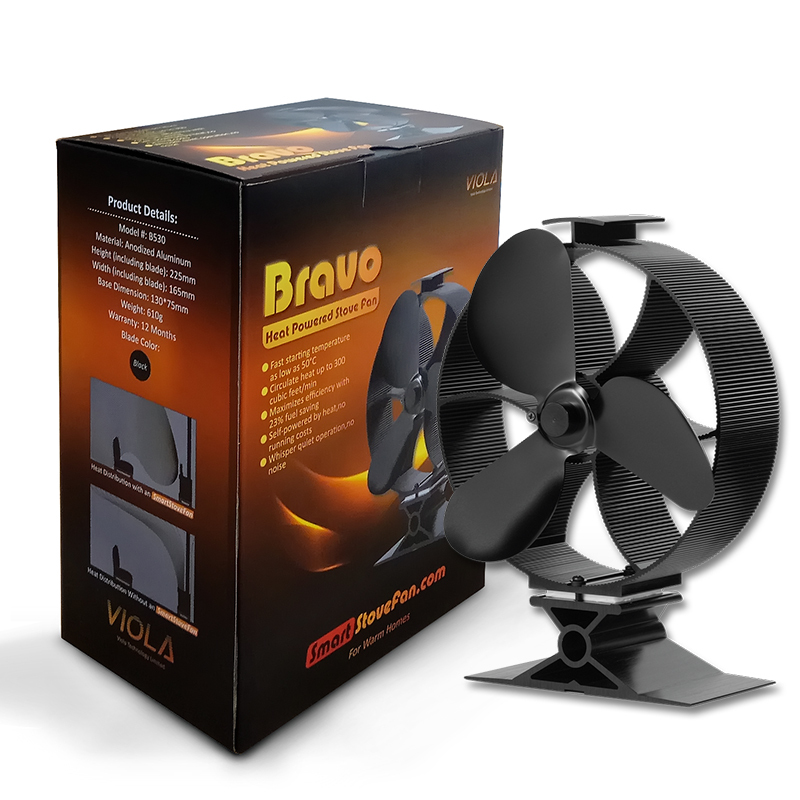 Here is an amazing solution for you: put a heat powered stove fan on the burning stove! 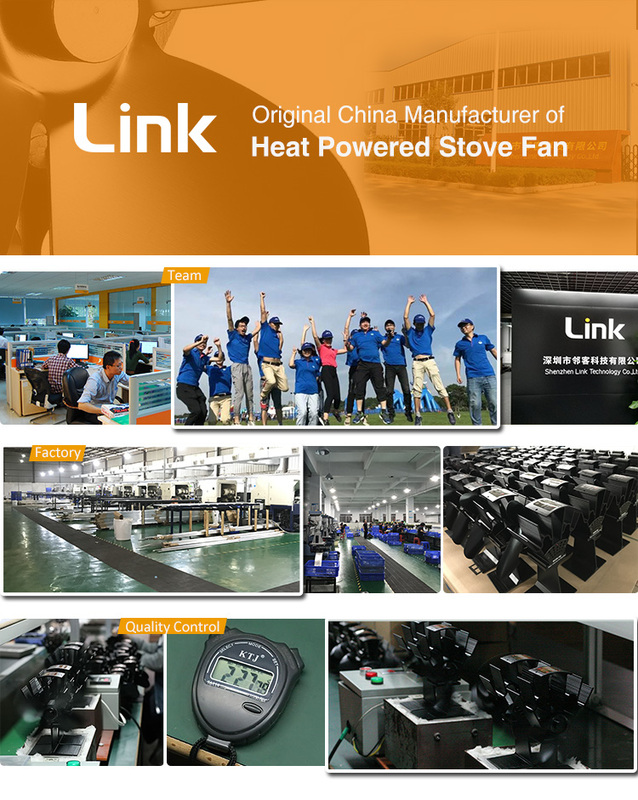 Link Technology Co.,Ltd., since its establishment, has been sticking on a basic mission: manufacturing top quality stove fans for stove users. This mission continues today through a network of vertically integrated suppliers, manufacturers and designers. 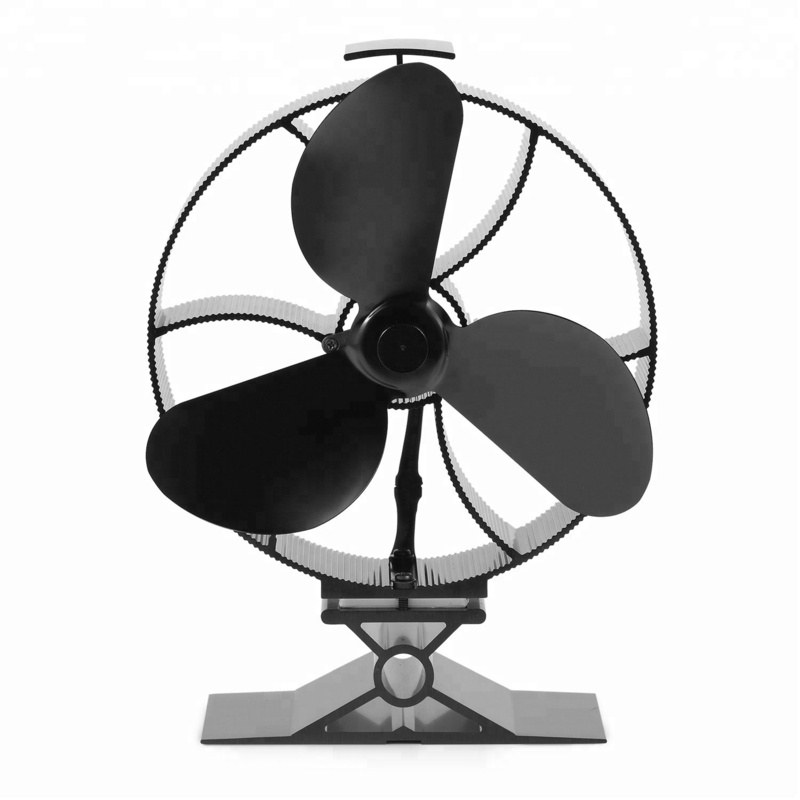 Link offers a very broad range of stove fans and services to meet the needs of today’ s ever-changing workplace. Q1. Can you give warranty for your product? 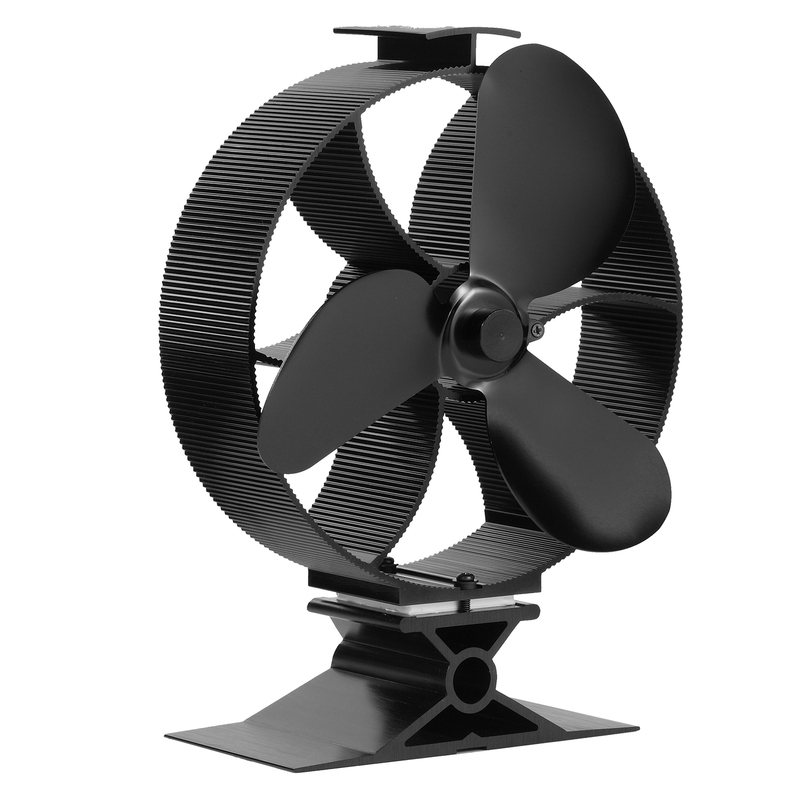 A: Yes, we offer 1 year warranty to our product. Q2. Can I ask for a sample before placing an order? A: Yes, samples can be offered, also the photo, necessary documents will also be confirmed before delivery. 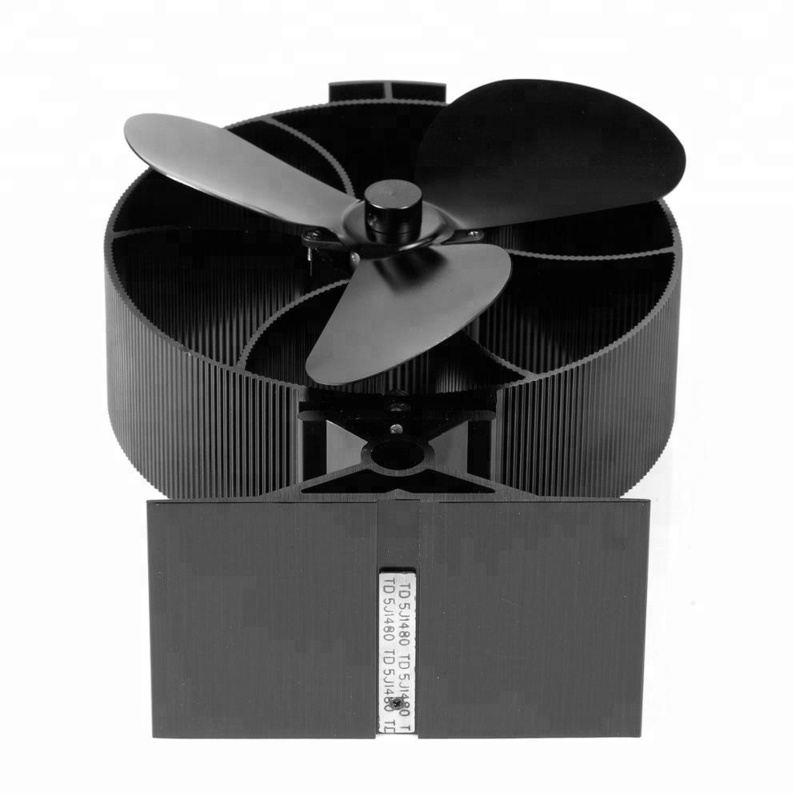 A: Lead time 15-35 work days for customized orders, depends on models and production schedule. Q4. Is small quantity also accepted? A: Yes, we accept small quantity. 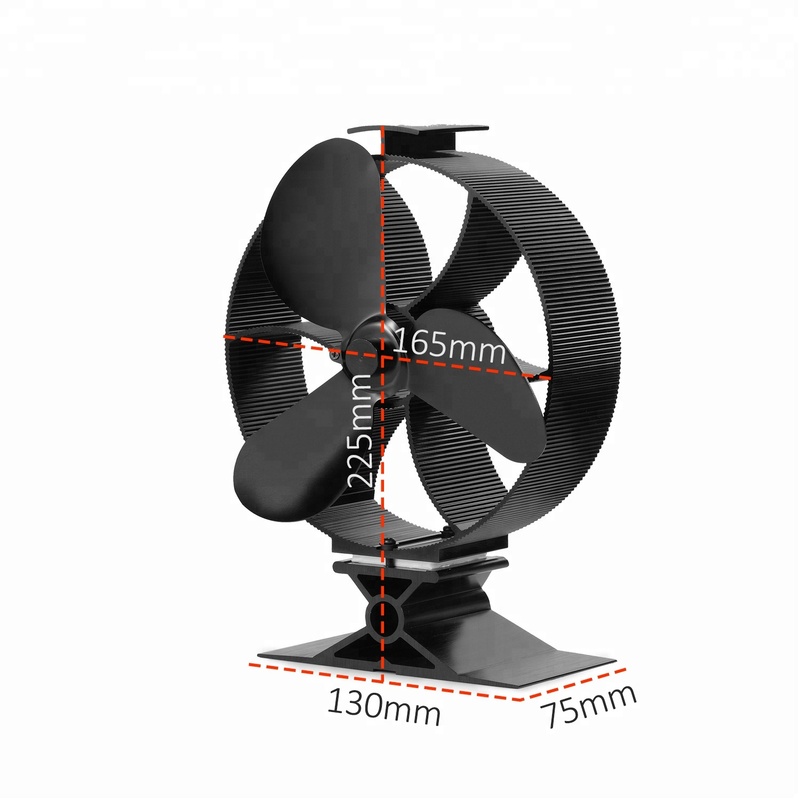 For small quantity trial order, if stock is sufficient, usually delivery can be arranged within 48 hours.